Jetstar today unveiled its new regional network in New Zealand, launching low fares on five routes between Nelson, Napier, New Plymouth, Palmerston North, Auckland and Wellington. Nelson-Auckland and Napier-Auckland flights will take off from the beginning of December, in time for the busy tourism season in both popular holiday destinations. New Plymouth-Auckland, Palmerston North-Auckland and Nelson-Wellington flights will follow early next year, with services scheduled to begin from 1 February 2016. 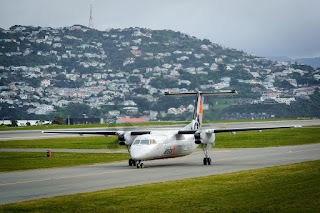 David Hall, CEO Jetstar Australia and New Zealand, made the announcement this morning in Wellington, joined by Economic Development Minister Steven Joyce and Transport Minister Simon Bridges. “Today we’re delivering on our commitment to bring low fares and increased competition to communities around the country,” said Mr Hall. 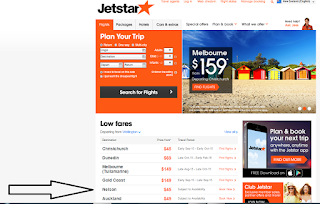 To celebrate the new routes Jetstar is offering special $9 one-way regional launch fares from 9.30am-1.30pm today for travel 1-15 December 2015, 2 February-21 March 2016 and 4 May-29 Jun 2016. 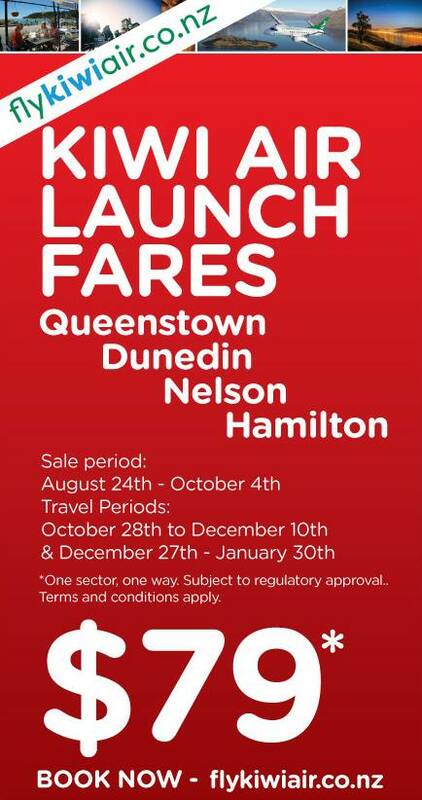 Regular one-way lead-in fares on the new regional services are $45 Nelson-Wellington and New Plymouth-Auckland and $49 on the three other routes. 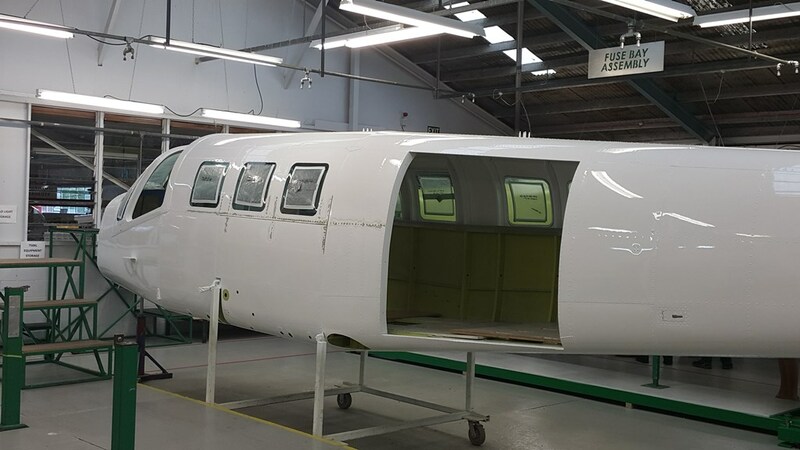 Jetstar first announced plans for a regional network in June this year and has been considering proposals from locations across the country for its initial expansion. 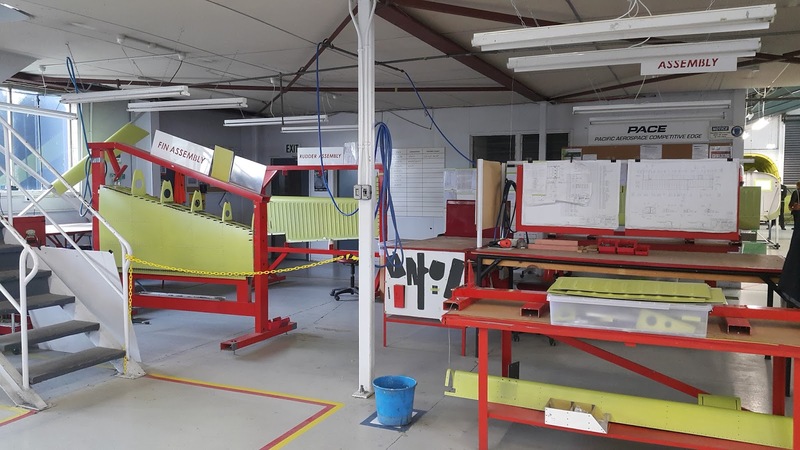 “In the past several weeks our New Zealand management team has travelled to eight regional centres and received a warm welcome and very positive support in every city we’ve visited,” said Mr Hall. 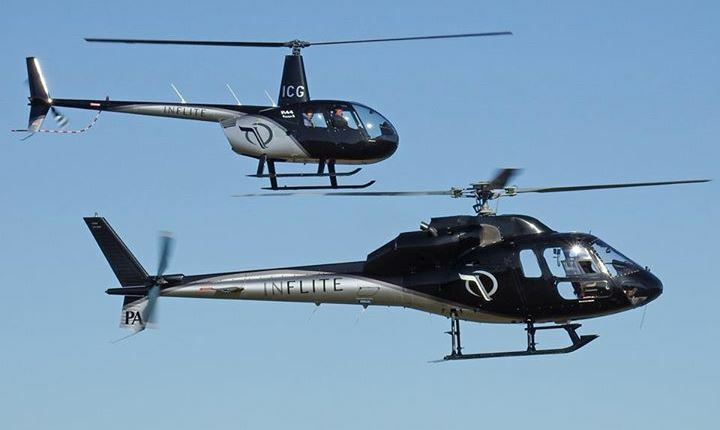 “The feedback we’ve received from local councils, airports, economic agencies, businesses, and the tourism and travel trade has been invaluable in helping us to choose our first four destinations. 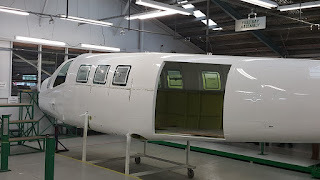 We’ve also had fantastic support from potential customers who are keen to have a choice of airlines. “We believe the routes we’ve announced today offer the strongest opportunities to grow the market and make a real difference to local economies and locals’ wallets, encouraging more travel and saving people money when they fly.” Mr Hall said the valuable relationships forged with all the regions would continue. 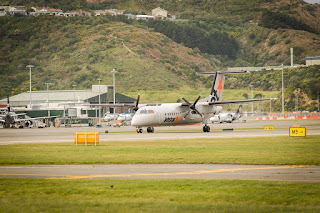 “We’ll keep talking with stakeholders in Hamilton, Rotorua, Invercargill and Tauranga because they’ve all expressed a desire for airline competition and they support Jetstar’s model of stimulating market growth through lower fares.” Head of Jetstar New Zealand, Grant Kerr, said the initial five regional routes would build a strong base for considering more regional destinations. 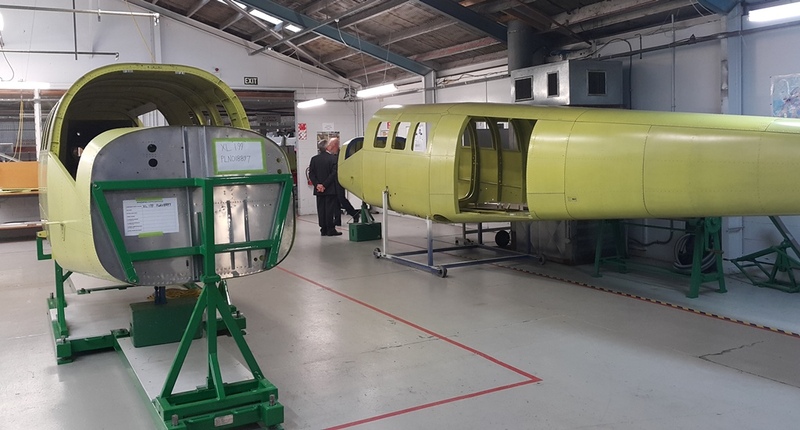 “On our visits throughout the country the message was loud and clear that regional Kiwis want Jetstar’s entry to their markets to be sustainable because they’ve seen other airlines come and go,” said Mr Kerr. “So that’s what we’re doing; building a strong base with our initial destinations so we can look at other opportunities in the future.” Mr Kerr said the airline would be taking a phased approach to launching the new operations, starting the leisure routes of Nelson-Auckland and Napier-Auckland in December and other routes two months later. “Jetstar has built a reputation for strong on-time performance and reliability on our domestic jet services in the past couple of years and we’ll be bringing that focus to our regional services as well.” Jetstar’s regional network will add more than 670,000 new seats a year to the domestic market, a significant increase on the airline’s current domestic jet seat capacity of over 2.6 million seats annually. First flights each day will take off from regional ports, with crew and aircraft positioned overnight in each of the new destinations. 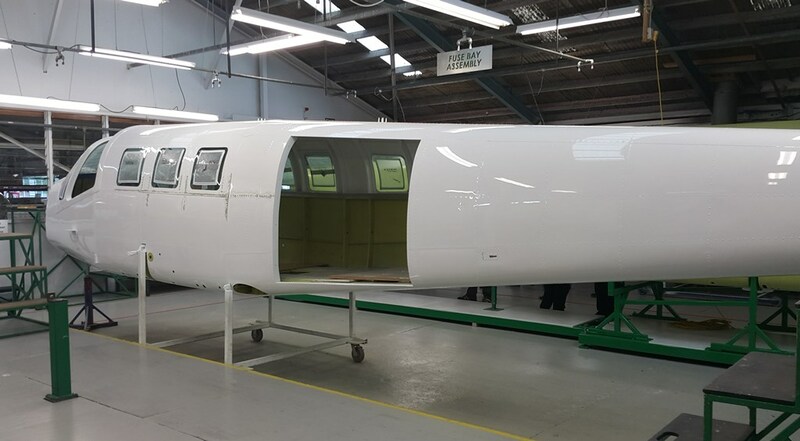 Recruiting has commenced for the 100 new jobs the regional expansion will create, with positions available for pilots, cabin crew, and ground crew. 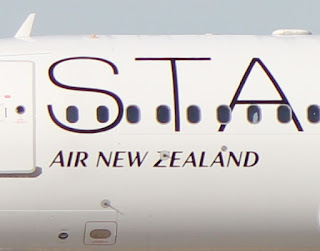 All Jetstar domestic fares in New Zealand, including the new regional services, offer the ability for Qantas Frequent Flyer members to earn Qantas Points. The Jetstar-branded regional services, which will be marketed and managed by Jetstar, will be operated by QantasLink. 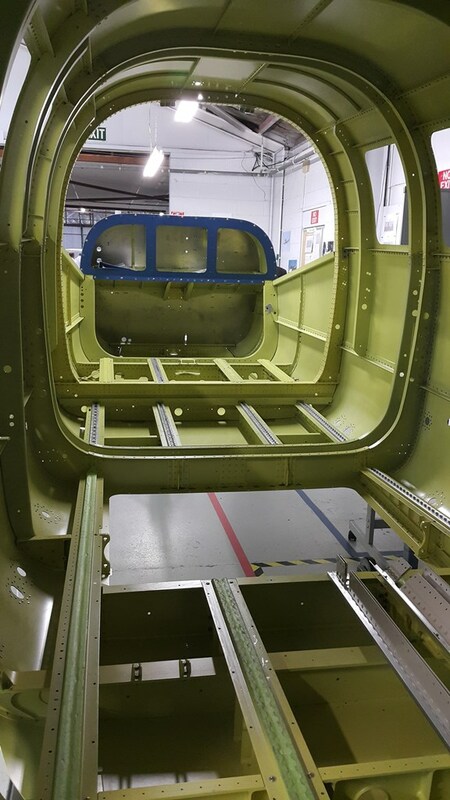 Under this arrangement, Qantas-owned Eastern Australia Airlines, which has operated Q300 aircraft in Australia for QantasLink for over 15 years, will manage the aircraft operations. Jetstar launched trans-Tasman flights in 2005 and established domestic operations in New Zealand in June 2009. The low cost carrier’s fleet of nine Airbus A320 aircraft operate up to up to 250 domestic and 100 international flights a week. 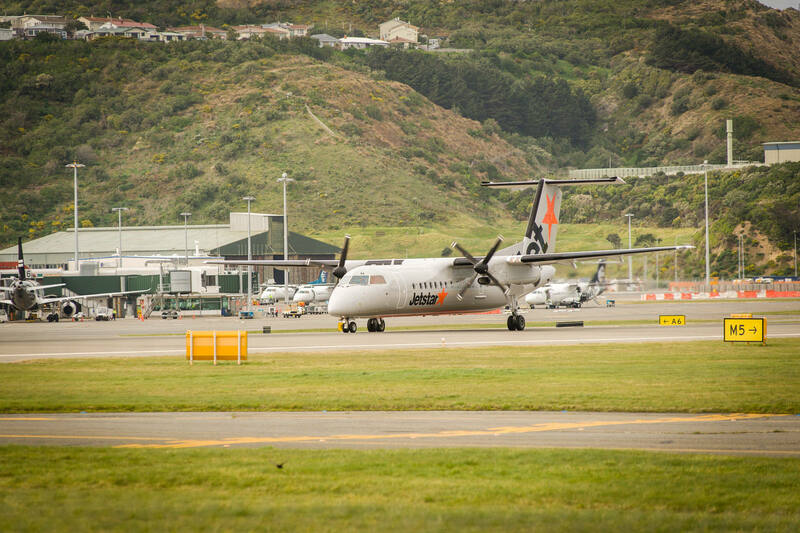 Jetstar has over 400 team members in New Zealand. Direct services: Regional start dates, schedules and fares Direct routes Start date Schedule Launch sale. Regular lead-in fare. 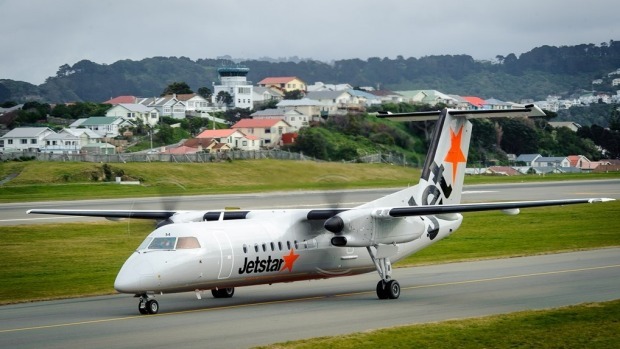 Nelson, Napier, Palmerston North and New Plymouth are Jetstar's four new regional routes, the airline said on Monday morning. The low-cost airline chose the destinations from a longlist of Hamilton, Rotorua, Tauranga, New Plymouth, Napier, Palmerston North, Nelson and Invercargill. 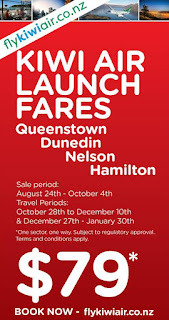 All routes will fly between the regions and Auckland, with the Nelson flights also going to Wellington. All rates were now on sale. Fares would start between $45 and $49. A four-hour special was being run on Monday, with fares beginning at $9. 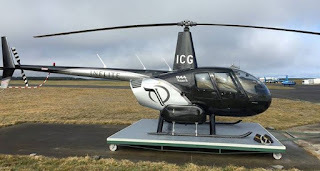 Nelson MP Nick Smith said it was "fantastic news" for Nelson, an isolated region that depended on the strengths of its links with other parts of New Zealand. 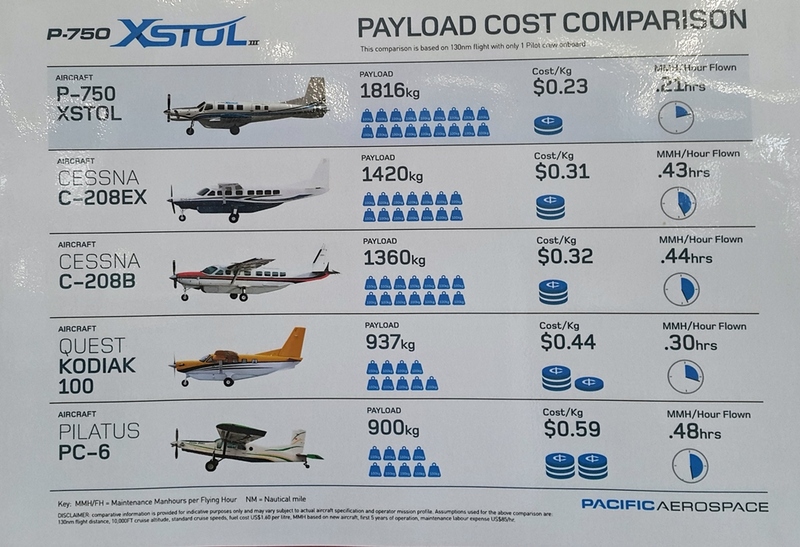 "Studies show that on average air fares are 30 per cent less where there is effective competition and that amounts to millions of dollars of savings and thousands more visitors to Nelson." 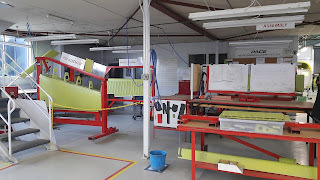 Smith said the Jetstar's link was important to the visitor industry but the biggest gain for Nelson was making nationwide businesses viable in Nelson and for people to be able to easily connect across the country through more competitive air services. ​"With house prices going through the roof in Auckland there is an opportunity for us to attract businesses to our region." He was "pretty loyal" to Air New Zealand, a good company that deserved credit for its substantial investment in maintenance services in Nelson. "But I still believe the region's overall benefit is in having a choice of services," ​Smith said. Palmerston North mayor Grant Smith said the announcement was welcome for the city and for the broader region. "It's only good news," he said. "The region will get lower fares and it will also help people who otherwise couldn't travel. "There is choice there for them," he said. Smith expected the move to give tourism in the region a boost and help retailers and agribusiness as well. "It will bring more travellers to the region," he said. "Attractions like the [Manawatu] Gorge and the Tui brewery will become more accessible." 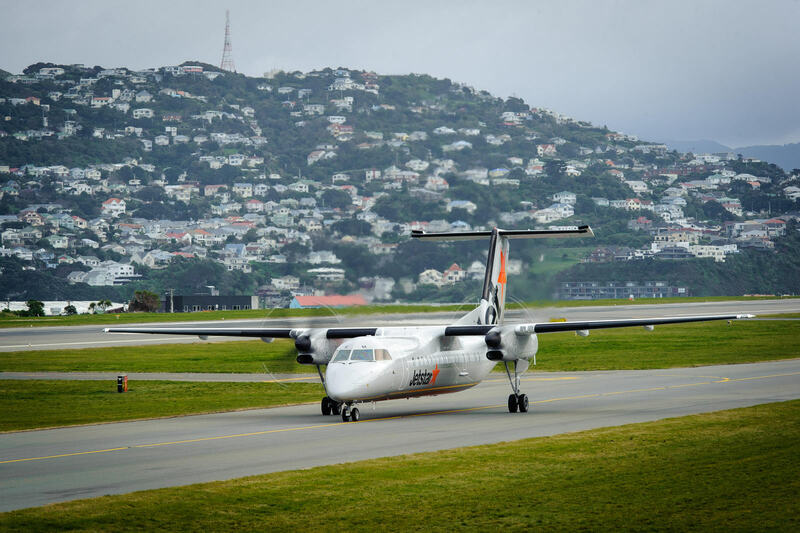 The first of Jetstar's fleet of five regional 50-seat Bombardier Q300 aircraft to service the routes arrived in Wellington over the weekend. Boeing 787-9 ZK-NZD was Air New Zealand's newest jet as seen arriving at Auckland on 27 September 2015... however, a few hours before ZK-NZC arrived so now I have to get that! Currently on the way to New Zealand is Kiwi Regional's Saab 340 ZK-KRA as can be seen below tracking towards Port Hedland. 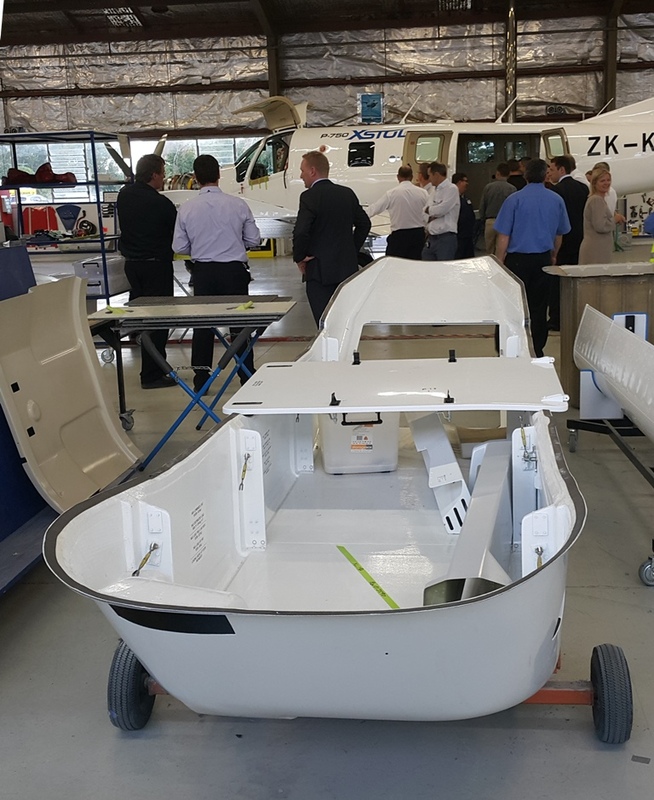 Kiwi Regional hope to start services on 27 October 2015 and are offering $79 fares at present! Beech Super King Air DQ-FDS operated by Fiji Air. I wonder what they used it for? and now with Auckland based Fly My Sky. 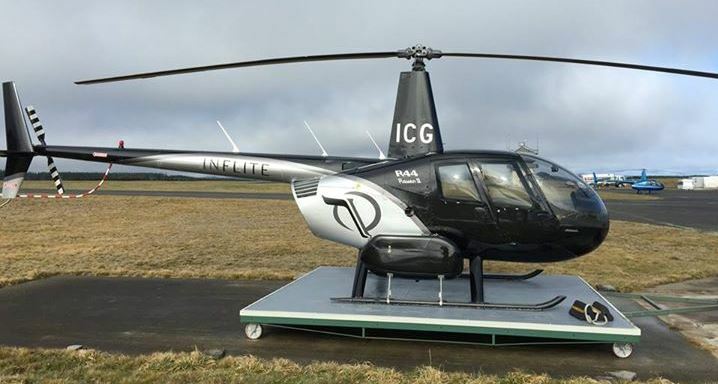 I was interested to read the caption of this photo... "Check out INFLITES southern based Metro making a brief stop in Auckland yesterday before returning to our new base in Dunedin." A less aggressive approach to gaining market share may have helped Jetstar New Zealand to its first profit. 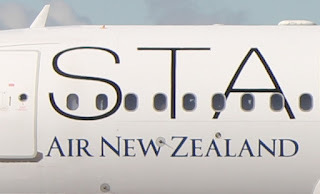 Qantas Airways said on Thursday that the New Zealand unit of Jetstar was in the black for the first time. The Jetstar group, posted an operating profit of A$230 million (NZ$255.9m) in the year to June 30. That follows a loss last year of A$116 million. 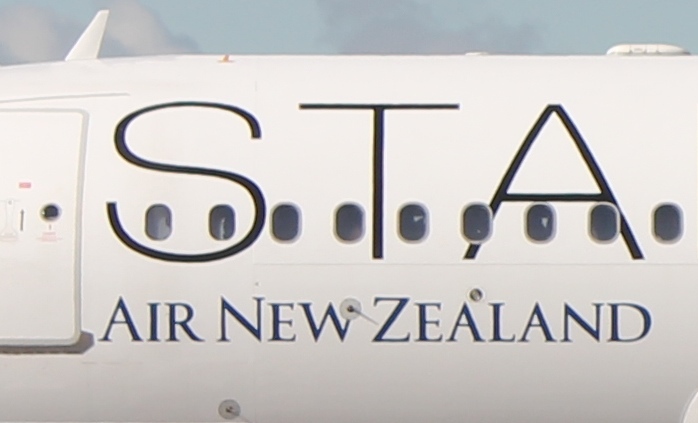 Financial details for Jetstar New Zealand were not disclosed. Jetstar spokesman Luke Enright said the result had been helped by improved customer satisfaction, a marked increase in business customers and improved service reliability. 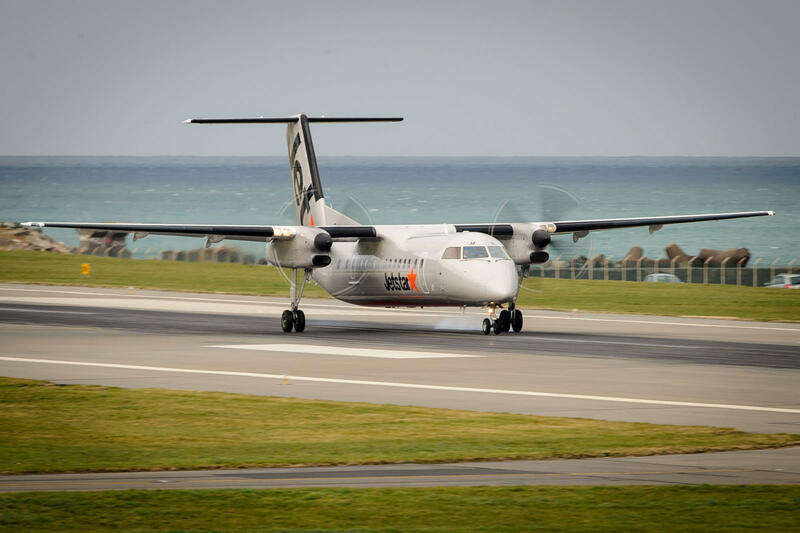 Jetstar is expected to make an announcement soon on which four New Zealand regional centres will be added to its network. Nelson is believed to be a front-runner. 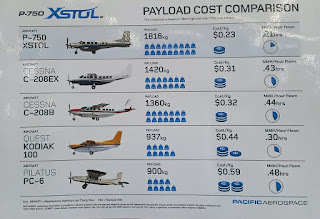 Infometrics economist and aviation analyst Benje Patterson said Jetstar's market share in New Zealand had plateaued. 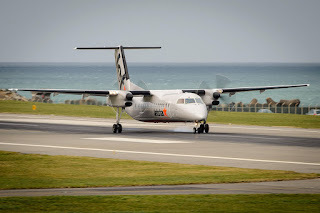 Jetstar carried 15.9 per cent of New Zealand's domestic airline passengers in the June 2015 year, down from 16.2 per cent last year, and from a peak of 17.7 per cent in the 2013 year, he said. "Rather than taking an aggressive market stance they seem to have been working to strengthen their existing operation," Patterson said. He said falling market share could also be due to pressure from Qantas to improve profit margins. Qantas as a whole posted an annual profit of A$557 million, turning around an A$2.8 billion loss the previous year. Chief executive Alan Joyce said it was the best first-half result in four years and the best second-half result in the company's history. 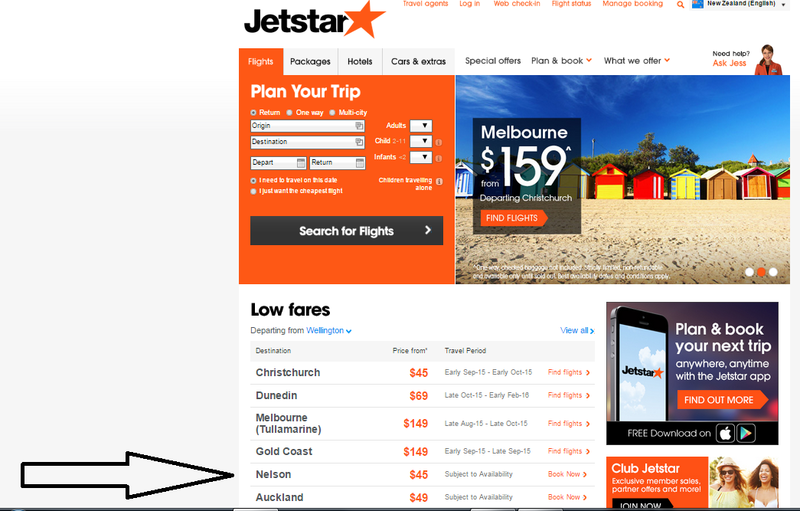 So where will Jetstar fly regionally?? ?